With her debut feature, 2012's Wadjda, Haifaa al-Mansour made history as the first female Saudi Arabian filmmaker, having shot her film entire within her country's borders. Since then she has worked steadily in telling special stories about women. Last year she debuted at TIFF her film about Frankenstein author Mary Shelley, which opened quietly a couple of months ago. 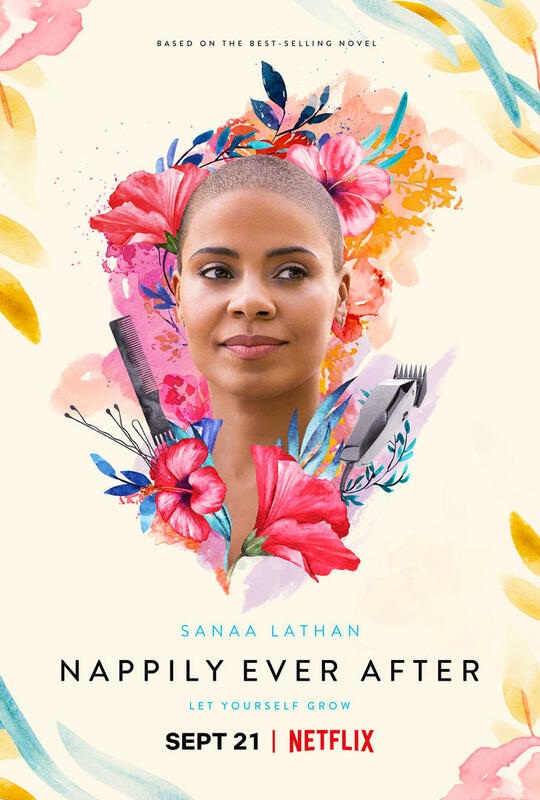 And now she's back with her first Netflix effort, Nappily Ever After, which stars Sanaa Lathan in a story that centers on an issue most women can relate to. Featuring a script co-written by Gina Prince-Bythewood (Beyond the Lights), Lisa Loomer, and Tina Gordon Chisholm (Tyler Perry's Peeples), the film centers on a successful black woman who comes to associate a large part of her happiness and success to her hair. When her life goes south, she decides it's time to take drastic measures with the one thing that has always defined her. The film co-stars Ernie Hudson, Lyriq Bent, Ricky Whittle, and Lynn Whitfield. 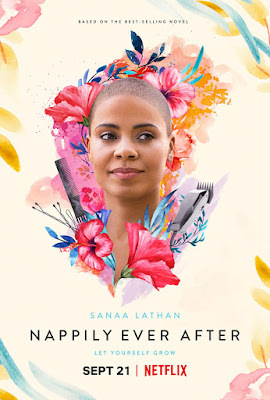 Nappily Ever After hits Netlix on September 21st.